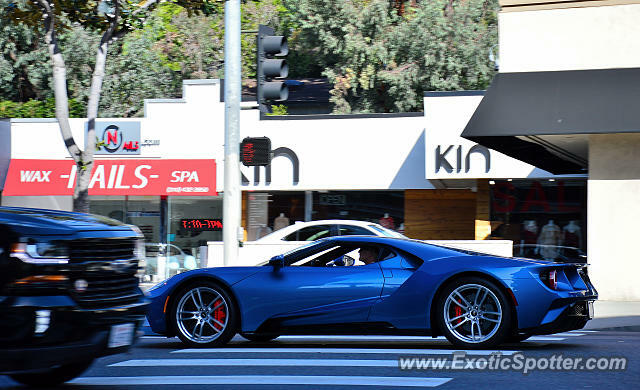 Amazing new Ford GT passing by and that pickup nearly ruined my shot. Gorgeous. Thanks for the terrific photo. Hope to see this when I go next. Is it better to go in July or August to see the Arab cars and other supercars? Looks so slender and sharp here, very cool.